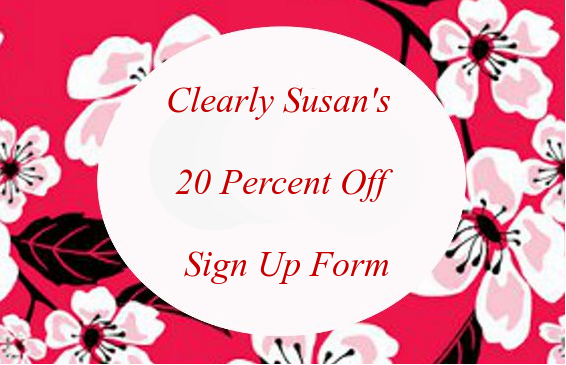 Share This With Your Friends So That Can Get In On The Specials, Too! Want To Be Teacher's Pet This School Year? and Bowl Your Teacher Over! "Teacher's Pet... 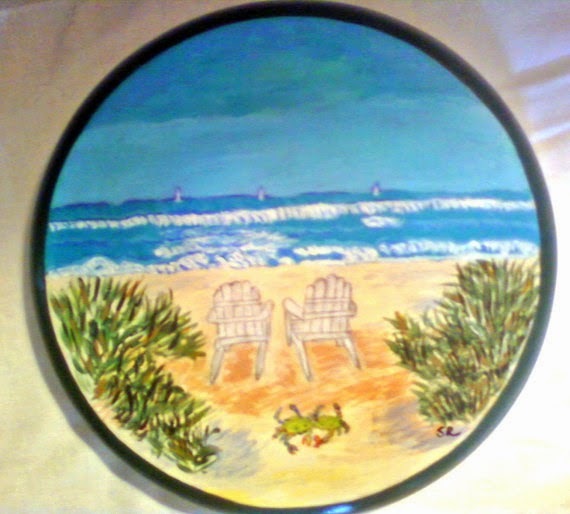 I Wanta Be Teacher's Pet"
Feel the sea breeze flow through you as you sit on these three different beach scenes hand painted on bar stools. 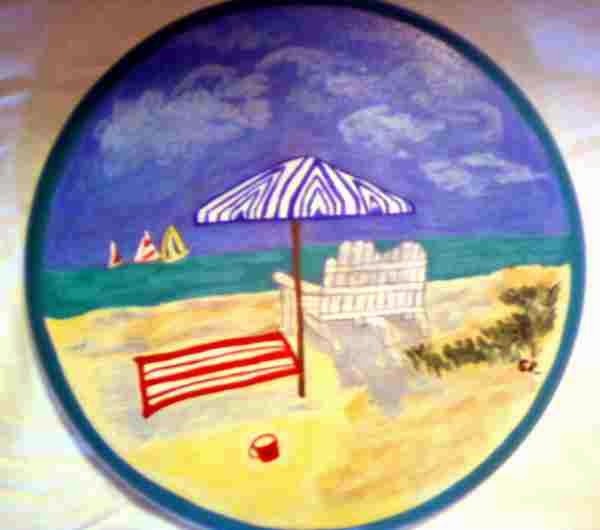 A truly wonderful addition to any kitchen, sun room or outdoor porch. 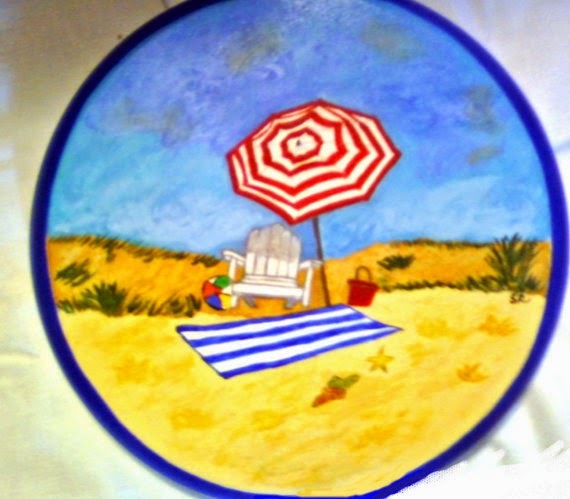 The legs are painted whatever color you choose while the stools each have a different beach scene hand painted in fine acrylic paint. Once the painting is finished then the stools are sealed several times with a Polyethylene finish. Simple sturdy construction from our unfinished furniture collection. Cordial glass....... Small and stemmed glasses used for serving small portions of your favourite liquors at times such as after a meal.Typical Size: 2 oz. 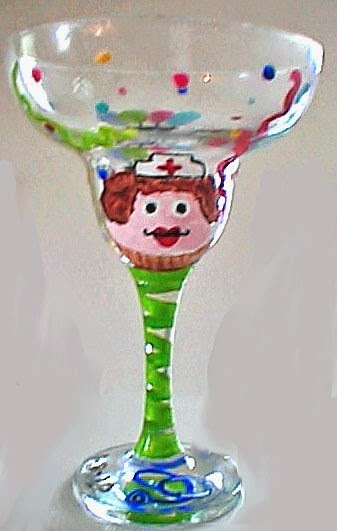 Margarita glasses....... 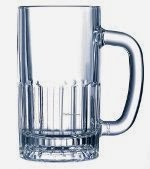 This slightly larger and rounded approach to a cocktail glass has a broad-rim for holding salt, ideal for margarita's. It is also used in daiquiris and other fruit drinks. Old-fashioned glass..... A short, round so called "rocks" glass, suitable for cocktails or liquor served on the rocks, or "with a splash". Typical Size: 8-10 oz. 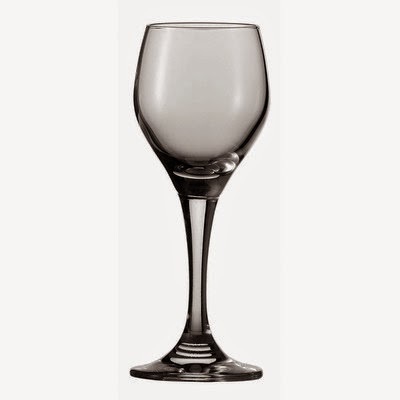 Red wine glass......... A clear, thin, stemmed glass with a round bowl tapering inward at the rim.Typical Size: 8 oz. 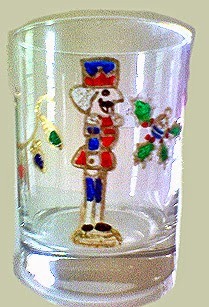 Shot glass....... A small glass suitable for vodka, whiskey and other liquors. 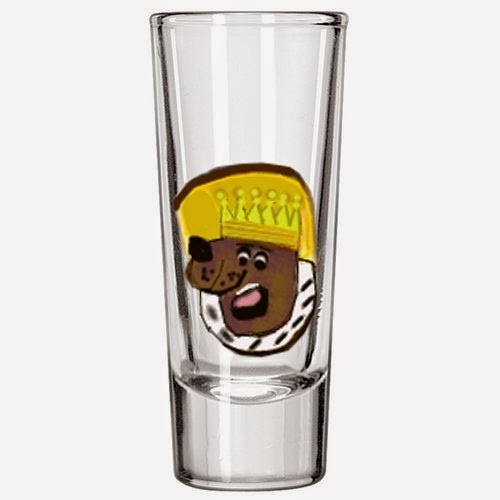 Many "shot" mixed drinks also call for shot glasses.Typical Size: 1.5 oz. 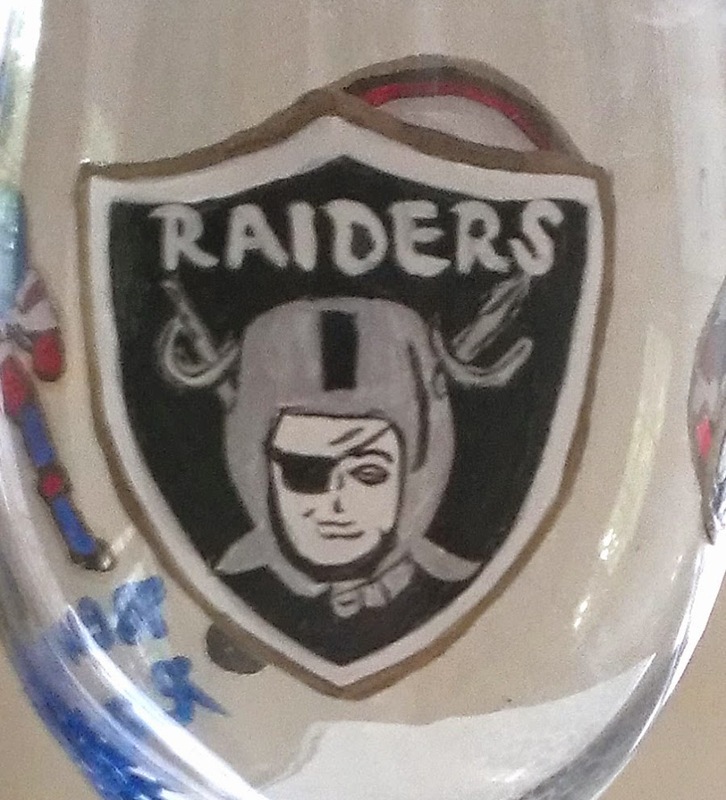 White wine glass...... A clear, thin, stemmed glass with an elongated oval bowl tapering inward at the rim. Typical Size: 12.5 oz. 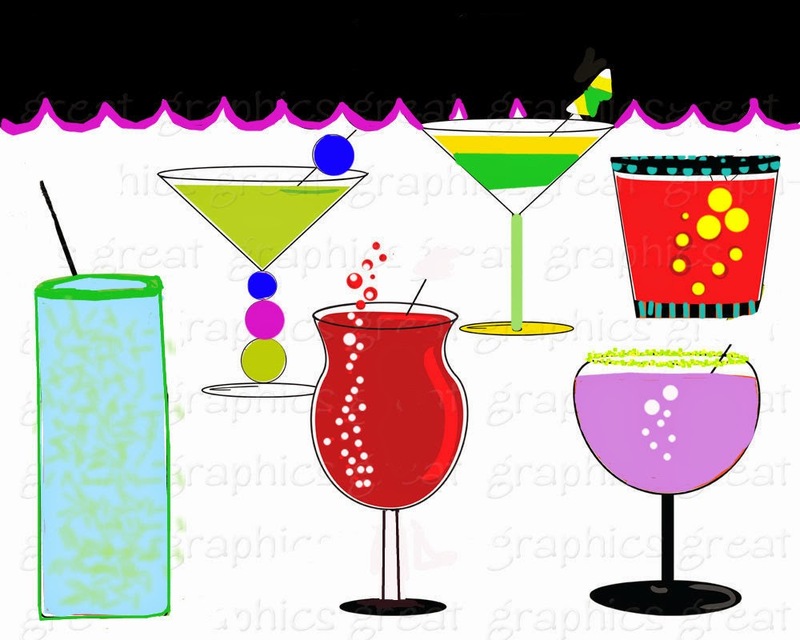 There are various types of glassware in different shapes and sizes, all serving their own purpose. Learning which drinks belong to which glass is beneficiary to you. 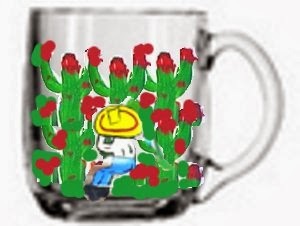 They receive a higher quality drink, which in turn reflects back on you and/or your establishment. 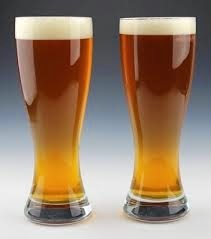 Ensure all glassware is cleaned spotless prior to serving it to your customers. Wash glasses with warm water and a small amount of detergent (not soap), rinsing them afterwards with fresh cold water and polishing them with a suitable cloth. 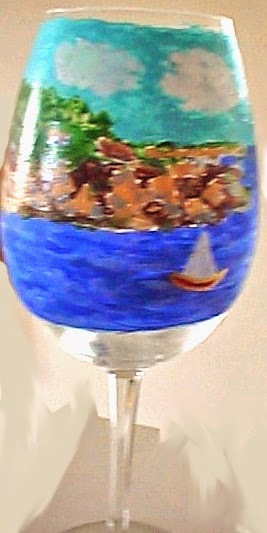 Hold glasses by the base or stem of the glass to avoid fingerprints. The traditional beer container. Typical Size: 16 oz. 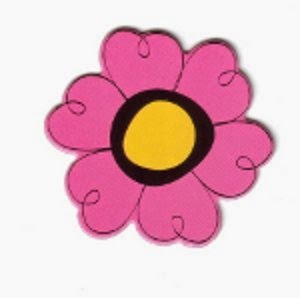 These are one of my favorite. 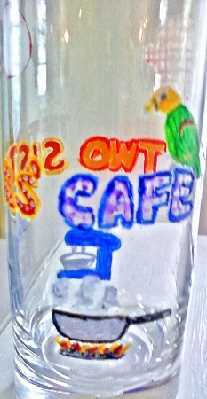 There are just your standard beer glasses and mugs, but it is what we do with them that makes them so special. 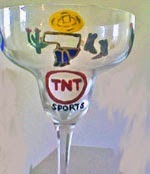 These glasses make great sports beer glasses with your favorite guy's sports team logo or sport hand painted. 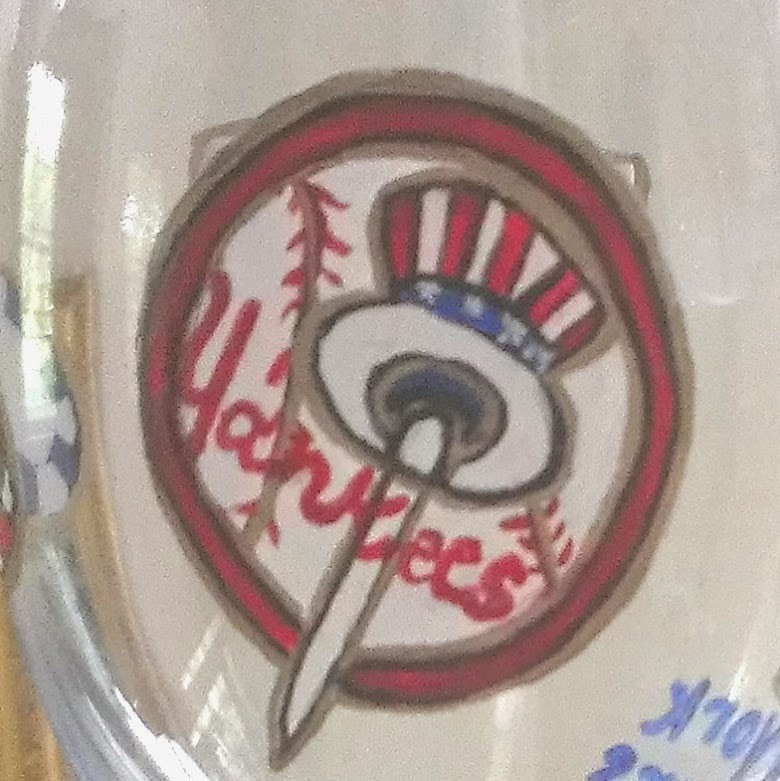 We hand paint the logo's and different sports designs such as jersey's helmets, bats, balls, nets, hockey sticks. You tell us which sports team logo and we do the rest. 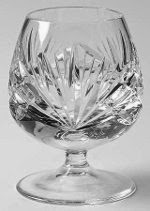 Brandy snifter....The shape of this glass concentrates the alcoholic odors to the top of the glass as your hands warm the brandy. Typical Size: 5 1/2 oz. Champagne flute...... 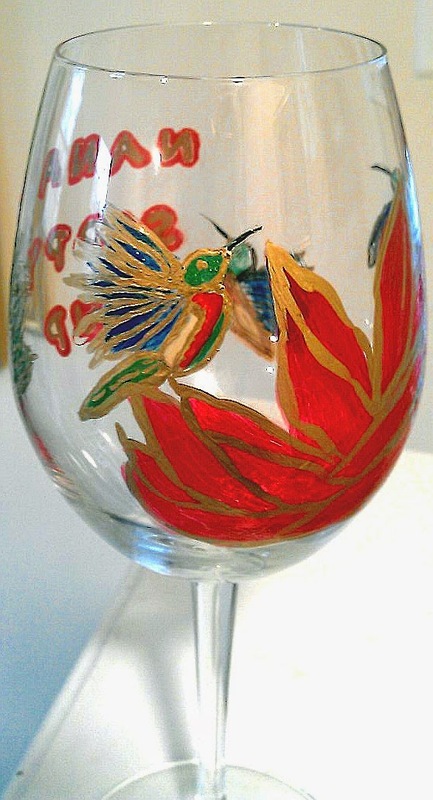 This tulip shaped glass is designed to show off the waltzing bubbles of the wine as they brush against the side of the glass and spread out into a sparkling mousse.Typical Size: 6 oz. 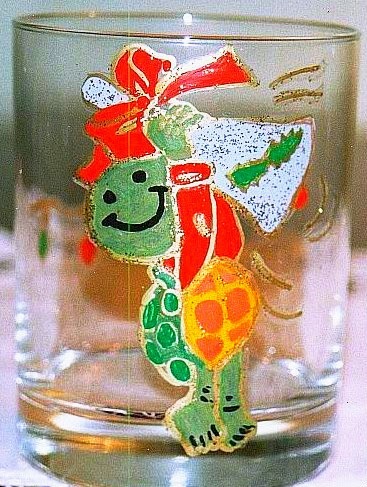 This glass has a triangle-bowl design with a long stem, and is used for a wide range of straight-up (without ice) cocktails, including martinis, manhattans, metropolitans, and gimlets. 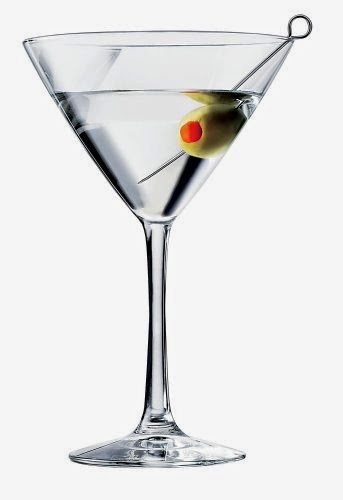 Also known as a martini glass.Typical Size: 4-12 oz. 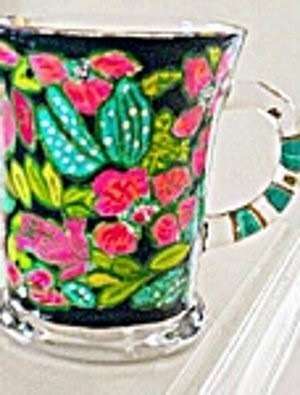 The traditional mug used for hot coffee.Typical Size: 12-16 oz. 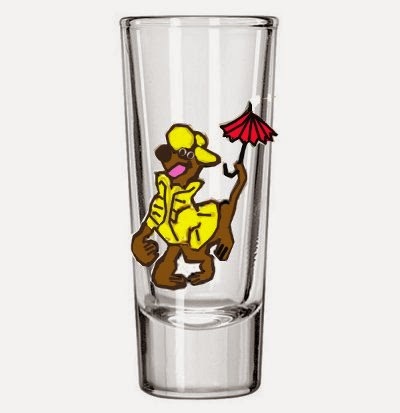 Collins glass Shaped similarly to a highball glass, only taller, the collins glass was originally used for the line of collins gin drinks, and is now also commonly used for soft drinks, alcoholic juice, and tropical/exotic juices such as Mai Tai's.Typical Size: 14 oz.